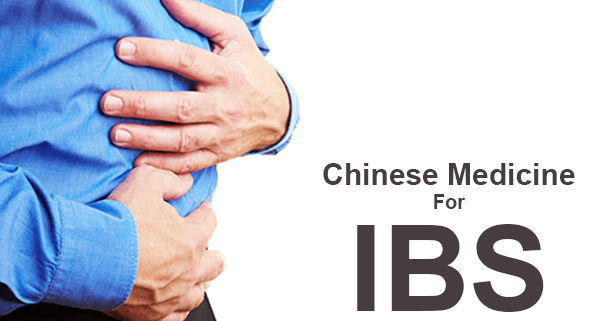 IBS (Irritable Bowel Syndrome) is a growing problem, but Western medicine has little to offer – however, the condition is well understood by Chinese medicine, and treatment can be extremely effective. IBS is a re-occurring disorder of the gut that causes pain or discomfort in the abdomen and alteration of bowel function – typically alternating constipation and diarrhoea. Other symptoms may include bloating, wind, belching and nausea. IBS is not a specific disease, but a label which is used when these kinds of symptoms are encountered and no other condition can be diagnosed. There is no conventional understanding of the cause of IBS, which is why your doctor can’t offer you much by way of treatment. Laxative or anti-diarrhoeal drugs may be recommended, and antispasmodic drugs can be used to treat pain. In severe cases antidepressant drugs and opiods (such as such as codeine or propoxyphene) may be used. 1. DIET – Chinese Nutritional analysis can often indicate certain foods that may be aggravating the condition, and others that will help. Eating in such a way as to minimise the strain on the digestive system is also important. The Chinese approach is particularly valuable here, as it is person-specific, in contrast to the ‘one size fits all’ advice to diet often given by doctors. 2. DIGESTION – Even with the best diet, if the digestive system is weak there can still be problems. Acupuncture or Chinese herbal medicine can effectively strengthen the digestive system to reduce symptoms and increase the nutrient uptake from food. 3. STRESS – Mental or emotional factors can be significant in IBS, especially if your symptoms get worse when you are stressed. Again, Acupuncture, Tui Na massage and Chinese herbs can help you to relax, regulate the hormones and reduce your stress levels. 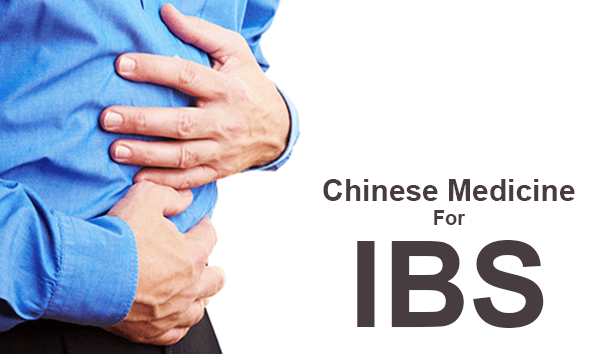 IBS is normally a mixture of a few different Patterns Of Disharmony, as described by Chinese medicine. For instance Spleen Qi Deficiency (indicating a weakness of the digestive system), Liver Qi Stagnation (an interruption to the flow of Qi, often related to stress) and Dampness or Phlegm (with symptoms of catarrh, muzzy head, feeling of heaviness and lethargy) – There may also be other factors. 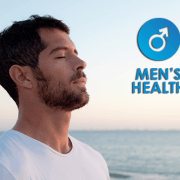 The Chinese Medicine treatment for IBS provides a holistic approach in which each person is considered individually, and this is where an integrated approach to treatment has its strength. By both strengthening and regulating the digestive Qi, Chinese herbs and acupuncture and the other branches of Chinese medicine can improve digestive function and have a very positive effect on overall well-being. 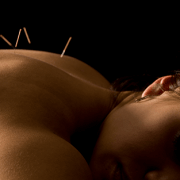 In particular, I find that acupuncture is very good for regulating and balancing the system and reducing stress, while herbs work to strengthen the system to be able to digest food easily, and with less sensitivity. Digestion is the cornerstone of good health, and as your digestion improves you may also notice, more energy, better sleep, improved immunity and so on. For IBS and other kinds of digestive problems, Chinese medicine has a lot to offer!